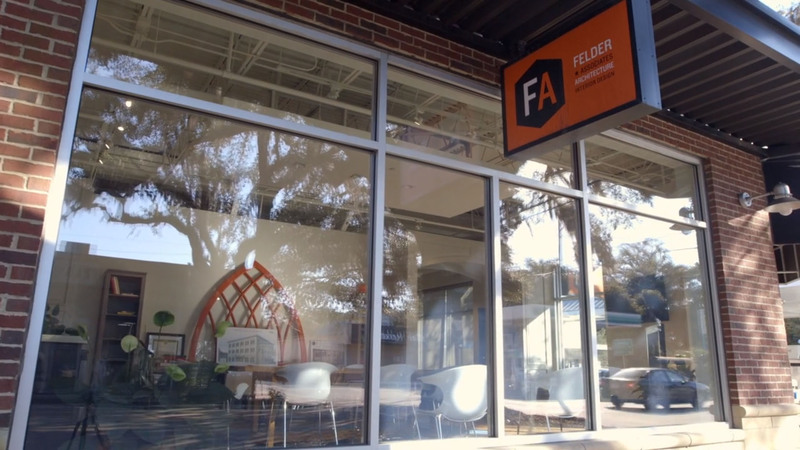 In November 2012, Felder & Associates was born to fill a void we recognized in the Savannah market; architecture firms devoted to being a client’s advocate. While providing great design is still the end goal, Felder & Associates understands the importance of listening to you so that your design needs are met. We specialize in historic preservation, architectural design, project management, and construction administration. Our focus is on helping you find the right solutions for your needs. Our team has the know-how to comply with site restrictions and zoning regulations. We also have the ability to replicate historic materials with pictorial and documentary evidence. Our passion ranges from commercial, residential, and institutional architecture. We have designed churches, colleges, corporate offices, homes, restaurants, and manufacturing facilities.